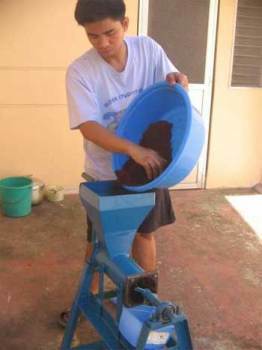 Here is the info of the manually operated cocopeat pelletizer which I promised to send you. 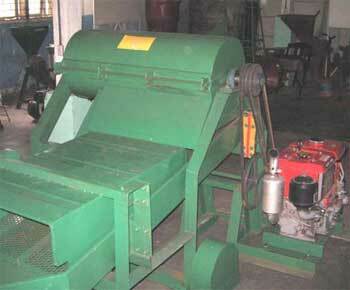 Other similar materials like sawdusts can also be pelletized using this machine. I would greatly appreciate if you can post this to bioenergylists website together with the other articles which I sent you for others to benefit. The attached info are my previous works I have with regards to the production of fiber from biomass wastes. The biomass shredder is the machine which I developed for producing loosely processed fibrous material for composting purposes. The other one which is the coconut decorticator is used for making coco fiber and cocopeat. the production of geotextile while cocopeat is commonly used as soil matting material. 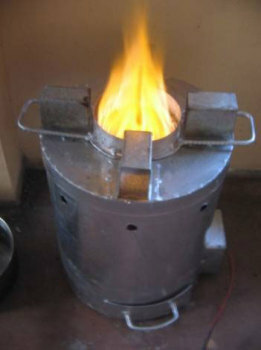 Since cocopeat is not much utilized and so much abundant, this concern has led us to develop the pelletizer as well as the stove. Kindly go through these articles for their details.